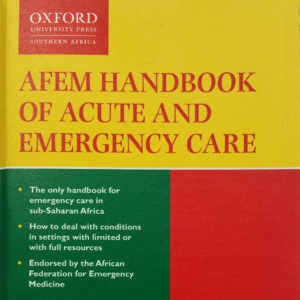 The Pawper (Paediatric Advanced Weight Prediction in the Emergency Room) tape is a paediatric resuscitation tape validated for the South African context. For R150 you will get 4 Pawper tapes together with a Flipper card. 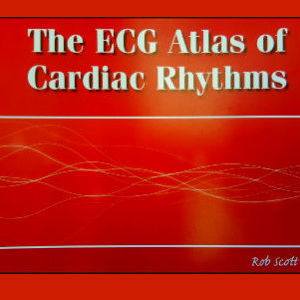 This will prepare you for any paediatric resuscitation. 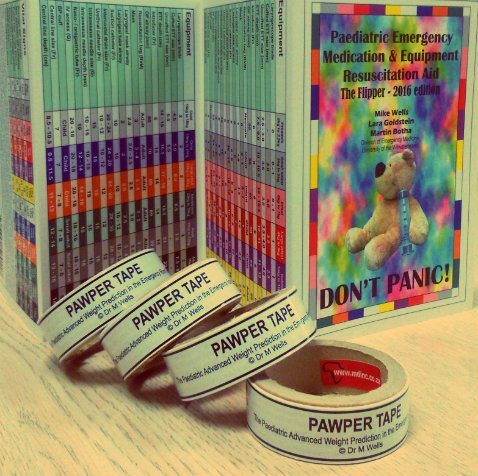 The Pawper Tape has been shown to be more accurate in the South African context than overseas validated tapes. 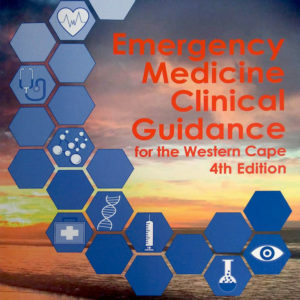 The Flipper card is a quick reference chart for paediatric drug dosing. It contains drug dosages, pre-calculated according to weight.